As part of our Panasonic Partner Programme, we’re offering a training platform exclusively designed for visual professionals like yourself: resellers, system integrators, AV rental companies and distributors. 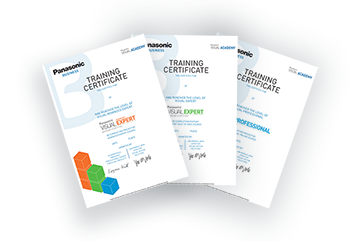 It involves product training courses to gain deeper knowledge of Panasonic visual products as well as a full training programme to help you reach different skill levels while you gain special Panasonic certifications. The Panasonic certification programme also brings accreditation from AVIXA (previously known as Infocomm organisation) and allows you to gain Renewal Units inside the Certified Technology SpecialistTM (CTS) programme. The CTS programme is recognised worldwide as the leading AV professional credential. For end users of our technologies, the Panasonic training Academy guarantees improved services and higher expertise in projects installation – and opens up more possibilities for you. In addition to our certification programme, we’re also providing one-day training sessions on newly launched visual products. These you can join independently, and we’ll be adding online modules for specific products during the year. The first level is conducted via online tutorials, delivered through the Academy portal. This e-learning platform gives you the freedom to learn at a pace that suits you. Simply login through the Panasonic B2B partner portal, complete the level online, then receive a digital certificate to confirm completion. The next level – involving face-to-face training – is held in the Panasonic European headquarters training centre in Wiesbaden, Germany. You will learn in small groups and benefit from the tuition of a recognised Panasonic specialist. 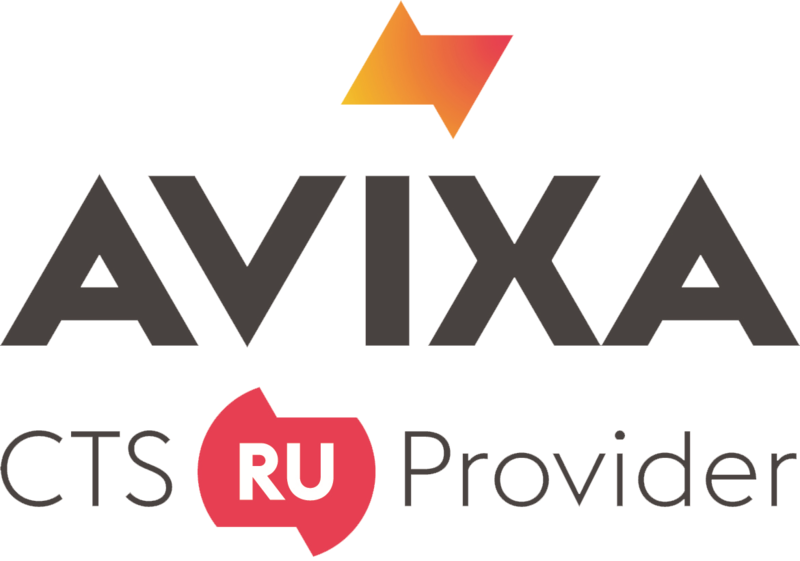 Every face-to-face training will bring you 3 Renewal Units inside the AVIXA CTS programme. Expert level will offer a line-up overview, detailed features and functions descriptions, set-up operation and system installation explanations, hands-on software sessions and basic maintenance for projectors. On completion of these classes, you’ll receive Panasonic Expert certification. The Expert training then entitles you to attend the Advanced Expert training. With this training you will gain even deeper skills and product knowledge. Through hands-on sessions you’ll gain a real in-depth understanding of special functions and the various ways projectors and displays can be installed. It’s a step-by-step learning path, resulting in Panasonic certification that could help your business grow and your customer satisfaction levels increase. Your expertise is the key to upgrading your level in the Partner Programme. Thanks to your training accreditations, you’ll improve your Partner grade, collect more qualified leads and receive recommendation on our Where to Buy page on the Panasonic Business website.